Don’t get me wrong, I’m not a raving hypochondriac. But I am acutely aware that a combination of pharmaceutical solutions and medical procedures have, at the very least, elevated my quality of life and arguably extended one which would already have ended if nature had been allowed to take its course. The latest in that long list of pharmacological concoctions is Metformin, an anti-diabetic drug used to control type-two diabetes, with which I was diagnosed two years ago. 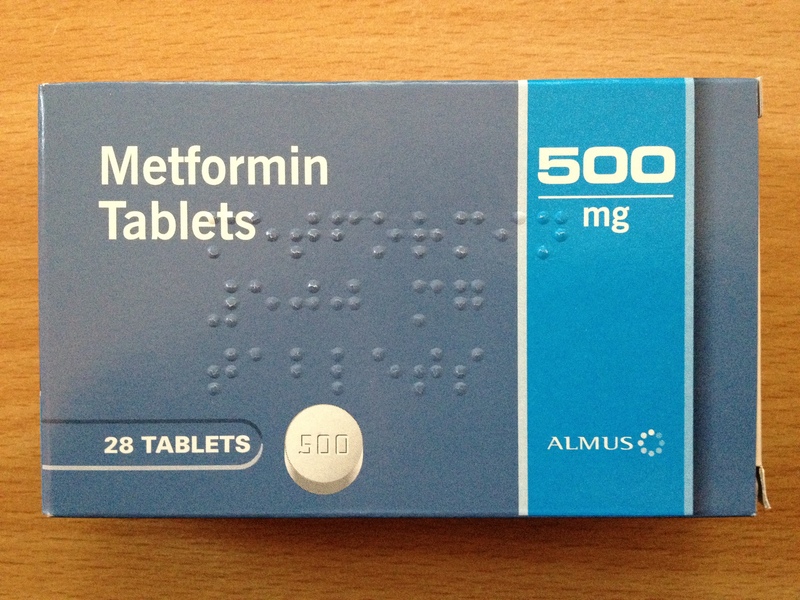 After trying diet control it’s time to admit that it has been an unequal struggle, so as of this morning I have started on daily medication to help manage my blood sugar level. I’m surprisingly okay with that, and having struggled under my own steam for two years it’s reassuring to know that medical treatments exist to lend a helping hand. Diabetes isn’t the only condition I have to deal with on a long-term basis. 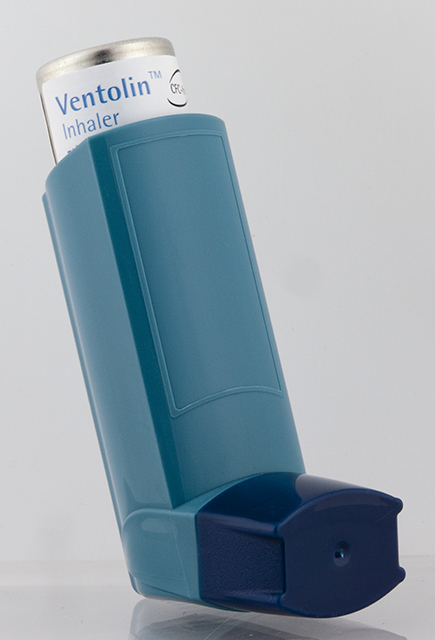 I’ve been asthmatic from the age of five, so inhalers have been a part of my daily life for as long as I can remember. Without them I would not have been able to actively participate in sports and would have struggled with my breathing constantly over the years – possibly with severe consequences. What else? The wonders of anaesthesia have enabled me to undergo five surgical procedures under general anaesthetic, all of which would have been excruciatingly painful or indeed impossible without. And heavy-duty painkillers – the human equivalent of elephant tranquilisers – have assisted a pain-free recovery in a number of those cases. Antibiotics, vaccines, hay fever remedies: in a whole variety of ways – some vital, others relatively minor – drugs have enabled me to live a normal life in a way which would otherwise have been impossible. And it’s not just medicines which have contributed to my quality of life. Without glasses – unaided, my range of clear vision is limited to about 10cm – I would simply not be able to function. It’s a good job I don’t have to rely on my natural eyesight to ensure I have dinner on my plate every night! Of course, it’s not just me who benefits from modern technology. It allows all of us, no matter how healthy, to defy natural selection in many other ways. Advances in health screening and diagnosis, hygiene, food technology, automation and labour-saving tools have all contributed to both a higher quality of life and life expectancy. The average life expectancy for an adult in the UK is now 80 years. That is double the average life span two centuries ago, and eight years more than it was as recently as the 1970s. The number of people in the UK aged 100 or over has increased five-fold, from 2,500 in 1980 to 12,640 in 2010 – and that number will continue to rise until celebrating one’s centenary becomes more commonplace than exceptional. Of course, with man-made solutions also come man-made problems which are specific to humans. The incidence of diabetes in developed nations has increased sharply, fuelled partly by increased sugar in processed foods, poor eating habits and a greater incidence of both childhood and adult obesity. And the ubiquity of fatty foods in many people’s diets can lead to high cholesterol, heart problems and other related conditions. When was the last time you saw a lion scoffing a Happy Meal or telling his mates that his doctor has told him to watch his cholesterol levels? And longer life expectancy has implications beyond personal health. With more people living for longer and able to be successfully treated for a wider array of health issues, this places an ever greater burden on natural resources, healthcare and pensions provision. There is a price to be paid for every advance we make. Despite the above, though, there is no disputing the fact that more of us are able to enjoy full lives for significantly longer than even our parents’ generation. This may be a form of unnatural selection, but it is a good one. Either way I’m grateful for what medicine and other technologies have done for me. We all should be. Posted in Diabetes, Journal and tagged asthma, Diabetes, life expectancy. Bookmark the permalink. Like the new look of the blog! Finally found time to catch up with some of your articles. I still don’t know where you find the time to do everything and most people would call me highly efficient and well-organised. Well I am when you know who isn’t home! As someone who’s had her eyes lasered, and profoundly wishes she’d had it done earlier, I can highly recommend the procedure.